How are we innovating in the public sector? Procurious is here at Procurement Week 2015 in Cardiff. We have heard from Jim Smart – Head of Digital Cardiff, on the challenges that public procurement is facing in order to lay down the infrastructure that leads to innovation. 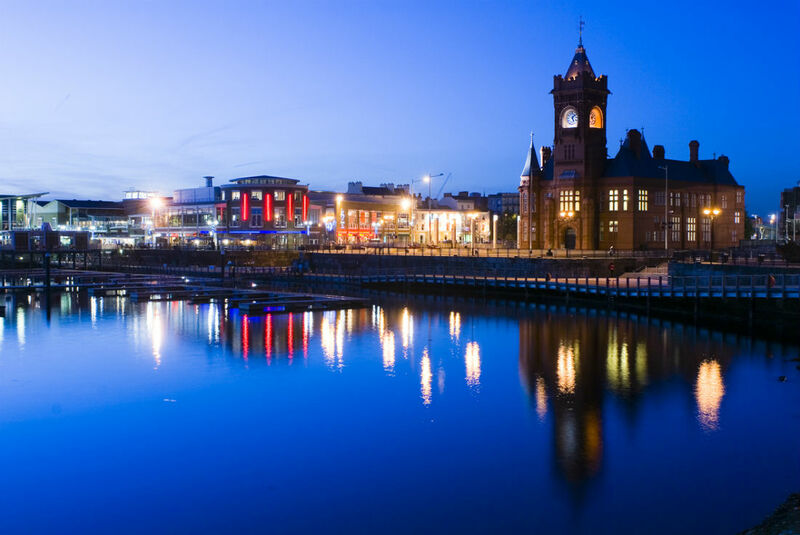 Cardiff is a city primed for growth, and it’s certainly no stranger to innovation – it’s a city that’s prospered not just economically, but socially and culturally over the last few decades. By procuring broadband and bringing WiFi to the streets of the largest city in Wales, Cardiff will become a real smart city. The welcoming of this first class digital infrastructure will mean Cardiff benefits from the best penetration of superfast broadband throughout the UK Core Cities. It will also offer free to access WiFi on buses across the city and public buildings. 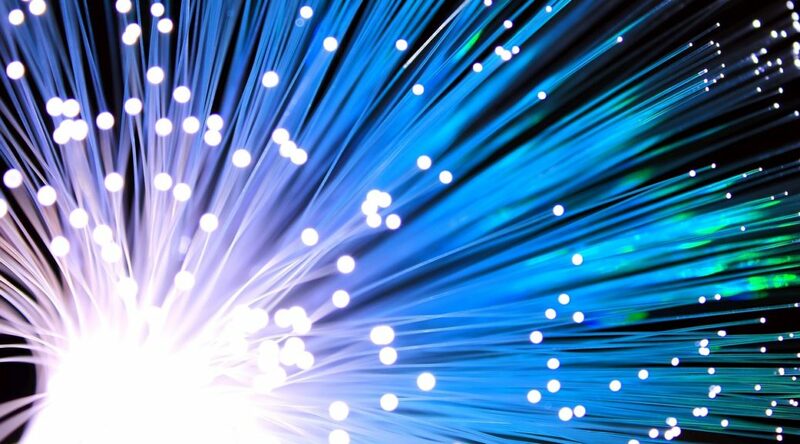 In this modern age, broadband access and a working Internet connection is taken for granted. But we often forget about the complexities required to get us online in the first place. It’s not just a case of plugging in to connect. A number of pre-requisites are required to make Cardiff’s wireless dream a reality. The ingredients you will need: an Internet Exchange in the city centre, and a new highly secure Data Centre development. The Exchange itself is worthy of note, it not only represents an important £3.5m investment but it’s one of only four Internet Exchanges in the UK. Such a monumental piece of work means a joined-up approach is needed in the city. You can’t have one procurement team not talking to the other, every party is required to pull together and champion transparency throughout the tendering processes. 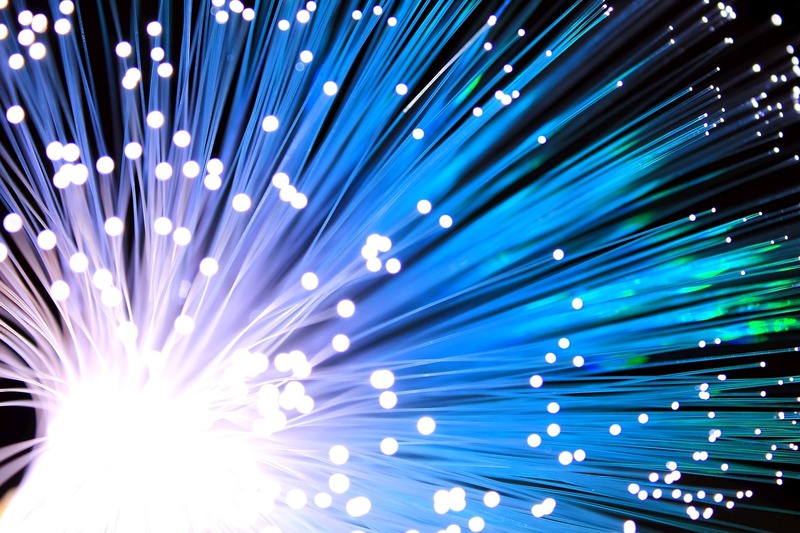 Superfast broadband is an enabler for innovation – the procurement itself should champion the super connected ethos, the one infrastructure, that will be borne out of this work. At this stage it is also one of the first projects that will come in on time and under budget. Music to the ears of anyone involved in the initiative – procurement professional or otherwise! Once the work is complete, the emphasis will be put back on the infrastructure. BT, Virgin, and Sky (to name but a few) all stand to benefit from the innovation Cardiff is being injected with. Outside of the work that Jim and his team are involved in, thirty councils have been selected to carry out feasibility studies for something called the ‘Future Cities Demonstrator Programme’- and of those is Cardiff. Cardiff, like many cities around the world, is facing challenges managing its growth in a sustainable and prosperous way. The project will see the development of a virtual 3D city model to collect and manipulate data in order to monitor and control vital city functions such as, energy, transport, health, water, waste etc, in a holistic manner and develop a full understanding of how they interconnect and inter-depend. The project will focus in particular on the role of Cardiff City centre as the heart of a rapidly growing city and as the retail, leisure, commercial and transport hub for city-region of 1.4m people. It will work with businesses, universities, third sector and citizens to ensure the delivery of a vibrant, prosperous, low carbon, healthy and happy city, and will form the platform upon which Cardiff can achieve its ambition of becoming a ‘One City Planet’ by 2050. Previous PostHow can we procure in a smarter way?Next PostIs the electronic market the answer to procurement headaches?